We can renew old hooks by changing the original low-alloy hook part to the new stainless steel type. 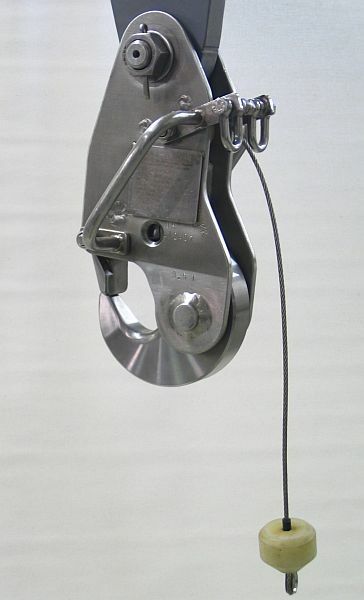 This will bring a considerable upgrade to the hooks service life and further enhance reliability. By renewing the hook, customers can get a hook comparable to a new one but with much less cost. 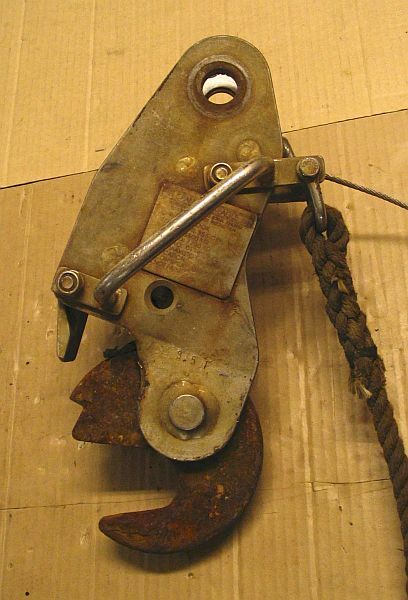 We have performed numerous hook renewals and overhauls, often done to 5- or 10-year old hooks that are re-certified at the same time. 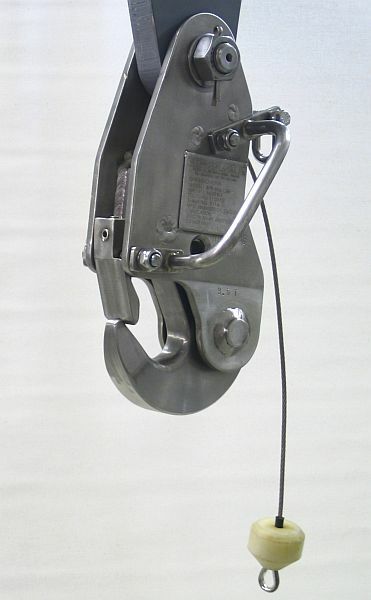 Final cost depends on hook assembly condition, contact us for more information. Photos showing hook before and after change of hook part and complete overhaul.